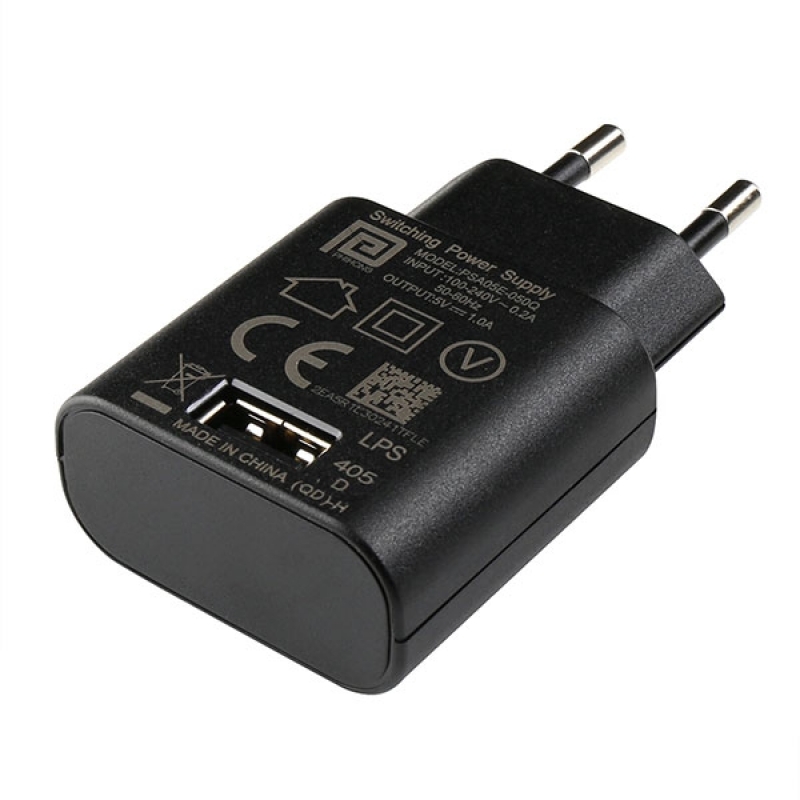 USB is being implemented as a power connection standard more and more these days, but you don’t always have a computer on hand so how are you going to power all of your USB devices? This is a good quality European plug switching ‘wall wart’ AC to DC 5V 1000mA wall power supply. 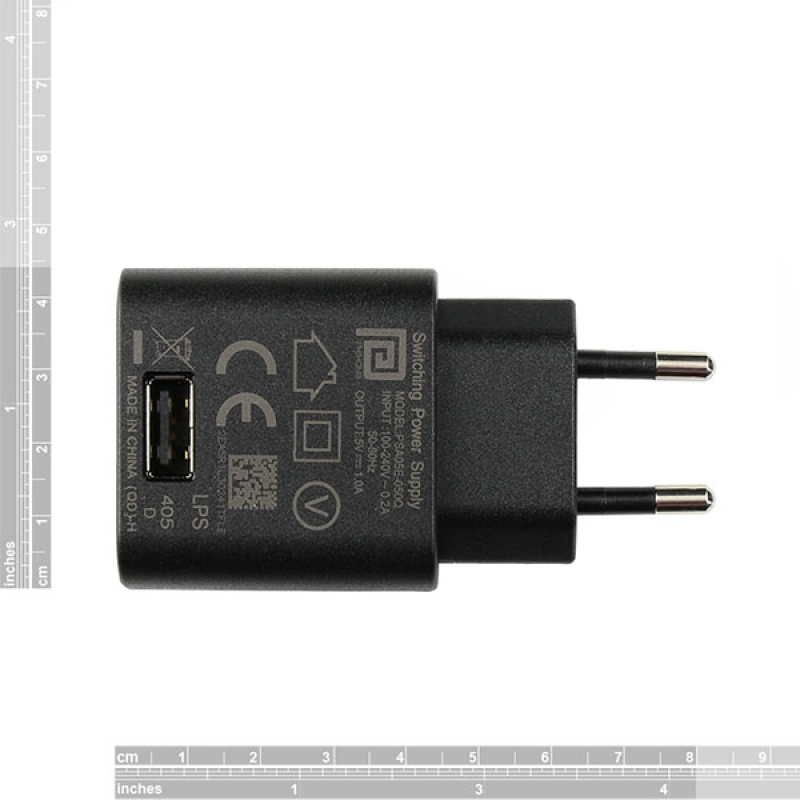 it has a standard USB ‘A’ connector for the output. 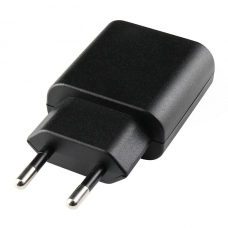 Any device that uses a USB cable for charging or power can be powered with this supply. Power input frequency : 50/60Hz.